One of the fastest and easiest ways to access the weapons in Warface – a to buy in the game VIP account. 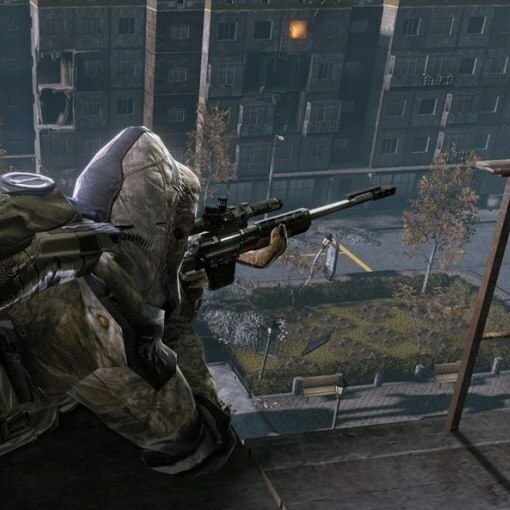 This list at the expense of the game requires the amount to be exchanged for in-game currency at the exchange rate: 1 Russian ruble to 2 credits in Warface. Then buy the game VIP account 1 day for 38 credits for 7 days for 150 credits or a month for 300 credits. As a result, the resulting experience will increase in 2 times, with the speed of delivery of the equipment and the amount we earn the Warbucks will increase 1.5 times. This will allow you to quickly reach the desired level and therefore the faster it will open new weapons. In addition, some types of weapons are available for credits. Adding to the score of the game, open the shop menu and buy the weapons that are indicated with K. the same opening in the store tab you can buy a Box of luck with weapons. By purchasing it, during combat, will drop crates containing new weapons. Regardless of your level, select it, and previously unavailable weapons will be in your hands. Another option to quickly access the weapons in Warface – make the contract. To do this, open the in game menu the tab "Progress". Make a Deposit Warbucks and from the list of proposed contracts choose. After that open the Providers tab and click on the icon Weapon. From the options: "Rare weapons", "ammunition", "Conventional weapons", select the one you wish to open. Remember this, which is faster than the Normal weapon, but the "Rare" and "Rare" for the duration of these types can bring the player a unique weapon. After you select a provider, join the game and follow the requirements of the contract. After the battle, notice the blue strip below the bar equipment. It depends on the points gained during the game. When the strip reaches the end, player will get new weapons.